Package contents: 4 pcs of reusable K-Cups. Compatible with Keurig 1.0 and 2.0 models: K200, K250, K300, K350, K360, K400, K450, K460, K500, K550, K560, B30, B60, B70, B130, B140, B145, B150, B155, B200, B3000, K40, K60, K45, K70, K75, K145, K155. Easy to use, fits seamlessly into every Keurig brewing machine. 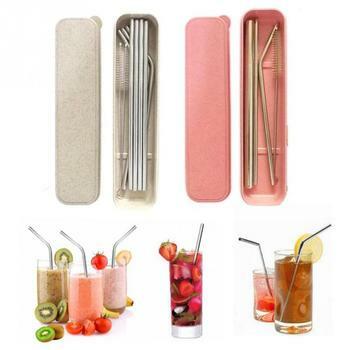 Made from high-quality food grade plastic and durable 304 stainless steel mesh. 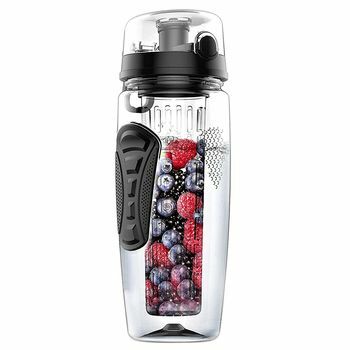 100% BPA free. Eco-friendly by reducing our carbon footprint. These reusable K-Cups provide a safe and easy way for you to make your own tea or coffee blend. These refillable K-Cups are not only good for you and your personal enjoyment, they are also helpful to our planet (and dolphins, as shown in the design). These are universally compatible with Keurig brewers – just slide into the slot and follow the same steps you would, with the store-bought prefilled K-Cups.